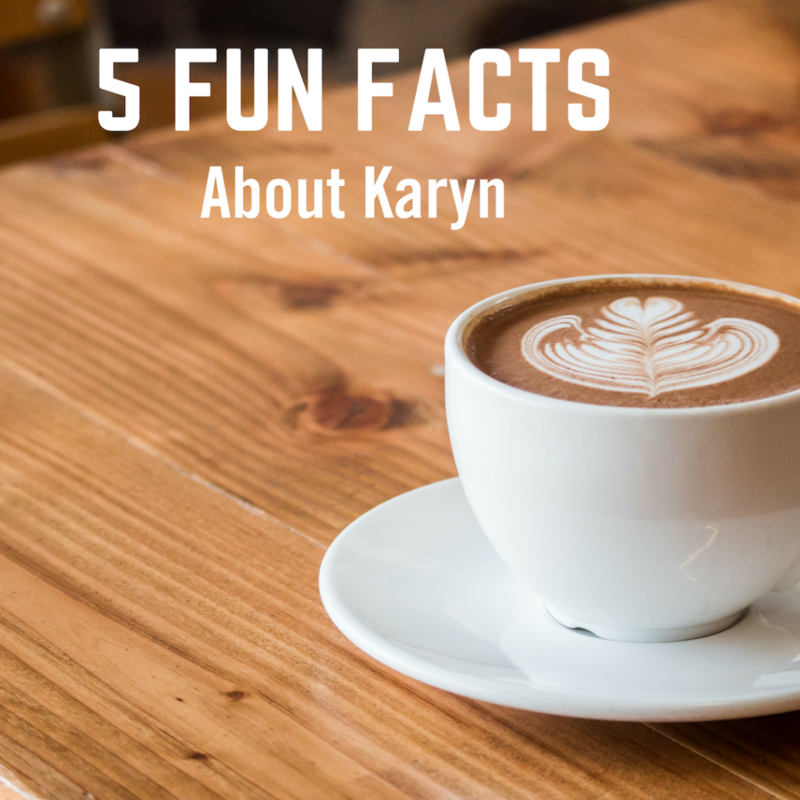 Karyn is an author, blogger, wife, mother, grandmother, and retired teacher. She provides a much-needed insight into the painful journey of losing a child. Her application of Scripture and honest appraisals of fear and doubt make her story a valuable resource for people who have faced the pain of losing a child as well as people who help others heal through tragedies. Her faith in God’s wisdom and healing guided her to take a natural approach to fight her breast cancer. She advocates healing the body from within, and she is now cancer free! 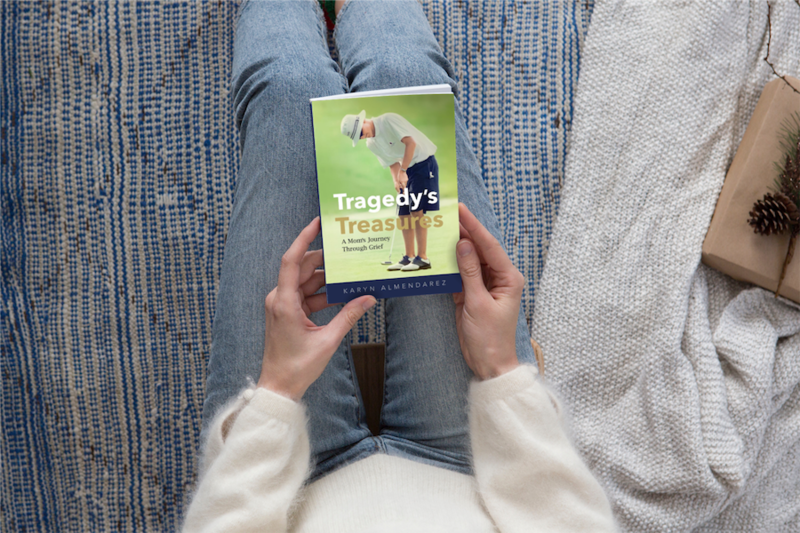 Karyn wrote and published her #1 Amazon bestseller, Tragedy’s Treasures, A Mom’s Journey Through Grief, in October 2016. This book shares her heartfelt story of twelve faith-based treasures she experienced before, during, and after the death of her sixteen-year-old son in an early morning car accident. She retired from teaching second grade in May 2017. Thinking she would spend more time writing and having fun with her family was interrupted when breast cancer struck. Her diagnosis came in December 2017 when her doctor noticed a lump in a routine exam. Mammograms, ultrasounds, biopsies, and an MRI followed. Then came a bi-lateral mastectomy in February 2018. 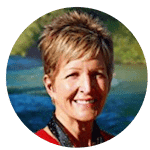 She opted out of chemo, radiation, and hormone therapy and committed to healing her cancer through diet, nutritional supplements, exercise, and prayer. Thriving, not just surviving, is her motto. She writes to encourage others that they can thrive, NOT JUST SURVIVE through grief, loss, and breast cancer. 1. Karyn Almendarez loves coffee. Now that she is a breast cancer survivor, she heads to the coffee pot as soon as her feet hit the floor in the morning for her ONE cup of the day! 2. Karyn Almendarez has always loved to write. She has written many unpublished poems. After her son died, many poems he had written surfaced. 3. Karyn Almendarez played golf (even though she was never very good) when she was not teaching. She was the golf coach at Southwest Christian School for a couple of years. 4. Karyn once stole a pack of Kool-Aid from a convenience store. She has felt guilty ever since. 5. Karyn lived in Fort Worth, Texas for 55 years before moving to Colorado. Join our Inner Circle Subscribers and get access to your Free Resource Library! Yay! You're in! Expect an email shortly!